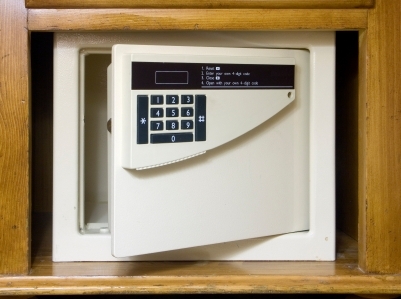 Safe Fees: Hotels seem to be slipping this one in more and more often, sometimes regardless of whether or not you actually use the in-room safe. Three readers commented on this stinker, warning other travelers to check their bills very carefully for safe fees, which can run as high as $5 per day. More crazy fees are popping up all the time, as hotels scramble for more ways to make money. Recently, one reader wrote in with news of a $50 “early departure fee,” a charge to customers cutting their reservation short. So what can you do? Read the fine print in advance, and give yourself enough time at check out to review your bill, ask questions, and contest any fees that you feel shouldn’t be there. A lot of these fees are examples of negative option billing, which basically means it’s on the customer to make sure they don’t end up paying for things they didn’t use. Have you found other sneaky hotel fees? Share them with other readers in the comments section below!